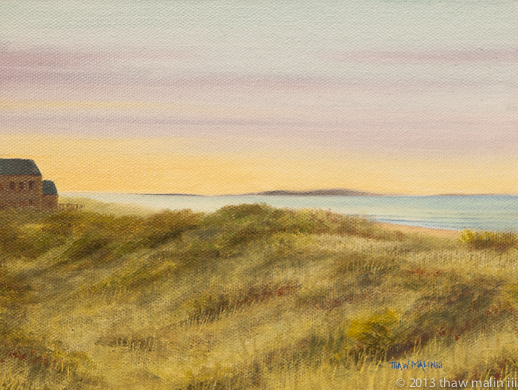 You are currently browsing the archive for the Seascape category. 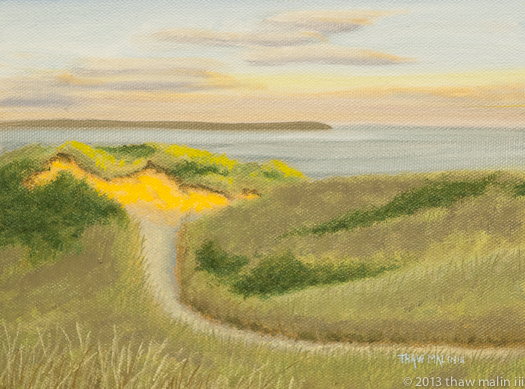 “Sepiessa Point”, this is a small painting, 6″ x 8″, oil on canvas panel. This painting has SOLD. 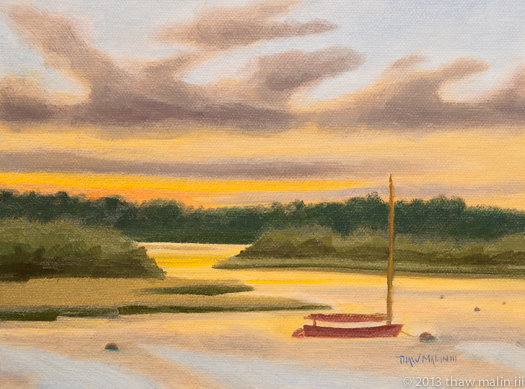 “Dreams of Cuttyhunk”, this is a small painting, 6″ x 8″, oil on canvas panel. This painting has SOLD. 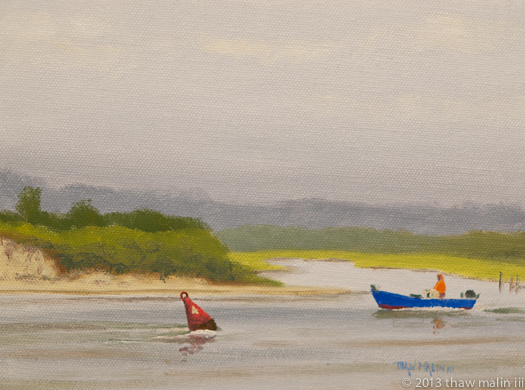 “Autumn Sail to Quitsa”, this is a small painting, 6″ x 8″, oil on canvas panel. This painting has SOLD. 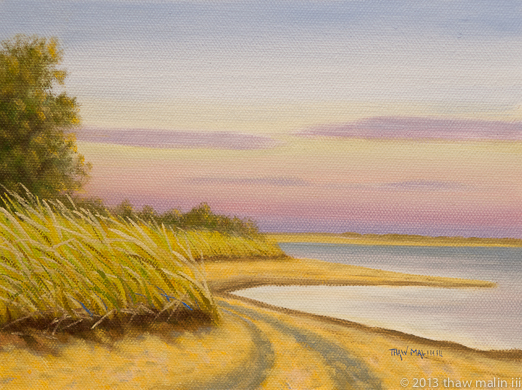 “Almost Sundown”, this is a small painting, 6″ x 8″, oil on canvas panel. This painting has SOLD. 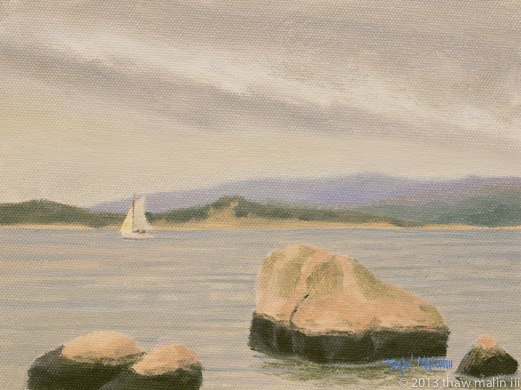 “Split Rock From Above”, this is a small painting, 6″ x 8″, oil on canvas panel. This painting has SOLD. 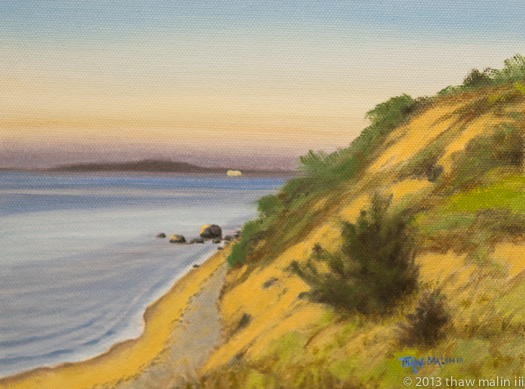 “Tashmoo View”, this is a small painting, 6″ x 8″, oil on canvas panel. This painting has SOLD. 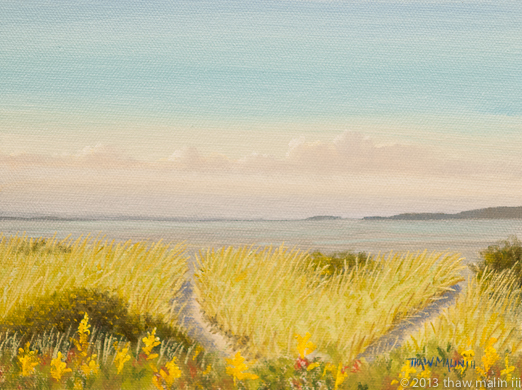 “Summer’s Paths”, this is a small painting, 6″ x 8″, oil on canvas panel. This painting has SOLD. 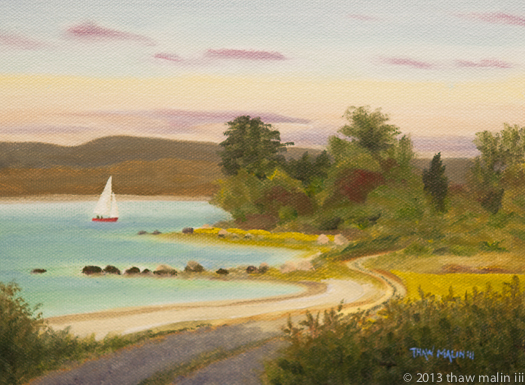 “After The Race”, this is a small painting, 6″ x 8″, oil on canvas panel. This painting has SOLD. 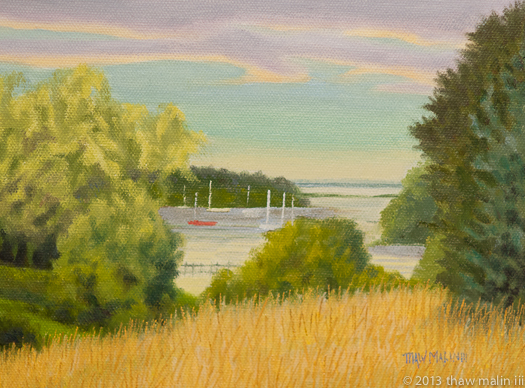 “Rain On The Creek”, this is a small painting, 6″ x 8″, oil on canvas panel. This painting has SOLD.